House for sale….Remodel. Invest. 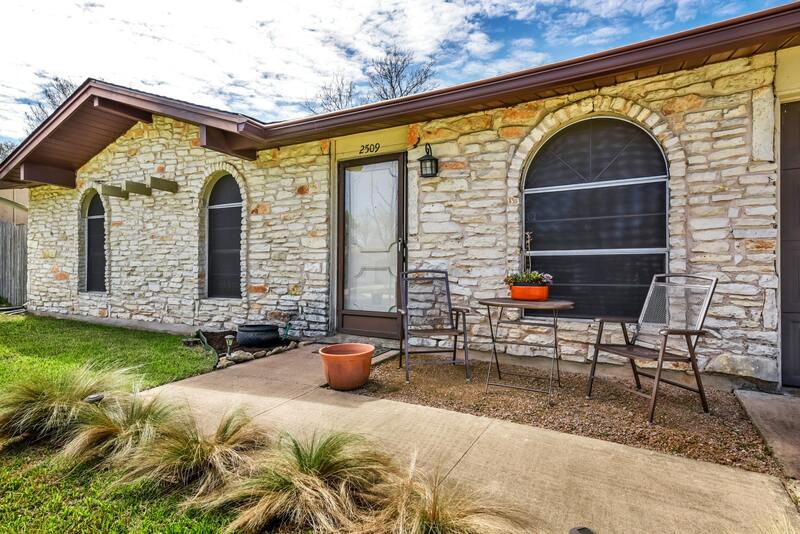 Enjoy as-is…plenty of options for this South Austin home with a 70’s vibe. Updates include: roof (2016), hot water heater (2013), HV/AC (2011), gutters & rainwater collector (2013) & disposal (2018). Large dining area could double as 2nd living or offers space to expand kitchen. Covered patio area with large, lightly treed, fenced, flat backyard. No carpet. No HOA. Neighborhood setting w/ convenience of West Gate shopping, Central Market & the Regal Theater. Shed, Refrigerator,Washer and Dryer convey. Directions: West Gate Blvd > Blarwood Dr. > Cockburn Dr. This entry was posted in Listings, Selling a home and tagged Austin Real Estate Market, listing, listing a house, Selling a home by Doreen Zelma. Bookmark the permalink.